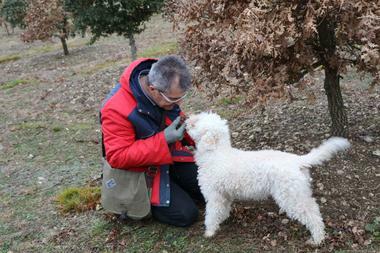 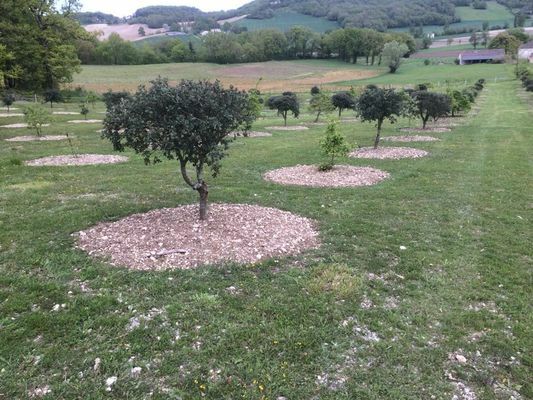 Visit the truffle patches and see the demonstration of truffle hunting by a dog. Through the visits of the truffle patches and explanations given by Jean-Paul, steep yourself, by full immersion into this rich world of the culture of truffles. 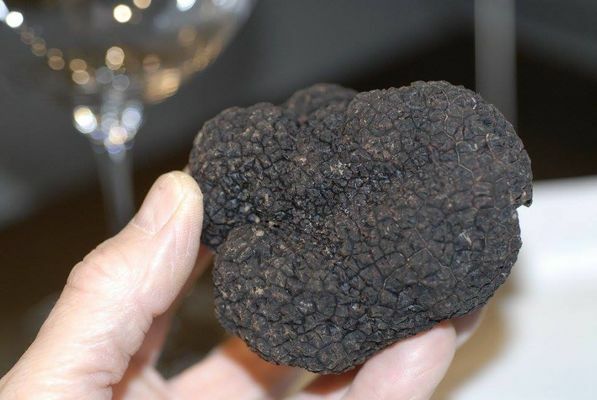 There is no review about Truffes Noires De Montcuq, be the first to leave one !